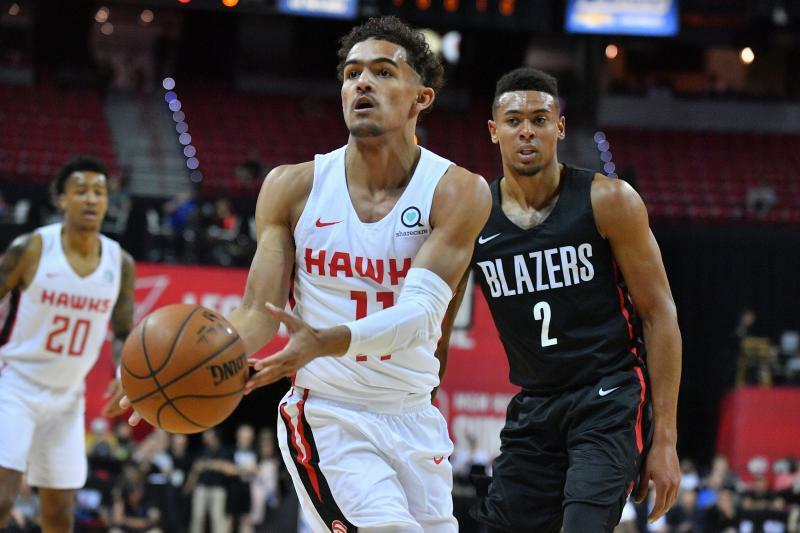 Trae Young and the Atlanta Hawks might be ready to just pack it up for the summer. The team’s poor showing in Summer League continued Sunday with yet another blowout loss. The opponent this time was the Portland Trail Blazers, who trounced Atlanta 85-68. Worse yet, Young left the game after the first half due to injury. 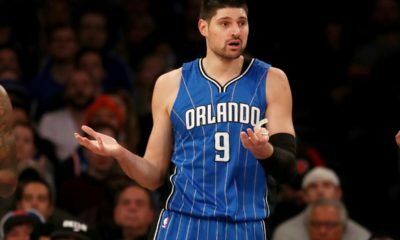 The injury, an apparently minor quad contusion, actually occurred Saturday in the team’s loss to the Knicks. Young tried to give it a go but was ultimately pulled by team staff at the intermission. The rookie point guard was held scoreless on 0-2 shooting in just 9 minutes of action. NBA Summer League is one of the few places I find it tolerable to settle for moral victories. The Hawks, and more importantly Trae Young, should do just that. Young gained valuable experience in the five Summer League games he has played thus far. He will certainly gain a bit more if he ends up playing against the Bulls on Tuesday. He has seen a watered-down version of what the NBA is like. Both the speed of the game and the speed and physicality of the defenders trying to stop him. 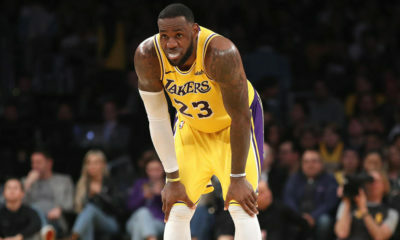 He struggled mightily shooting the ball but showed growth with his decision making and passing against the Knicks. He also began developing clear chemistry with promising forward John Collins, Young’s most likely running mate as a potential star duo in Atlanta. Unlike Young, Collins did play the entirety of the contest against the Blazers. The Wake Forest product turned in another impressive performance and had 18 points along with 9 rebounds on 8-20 shooting (40.0%). It less impressive than his 30 point explosion against New York, but Collins still demonstrated he is more than capable of playing at a high level in the league. His shooting touch compliments his freak athleticism making him a matchup nightmare at 6’10”. Collins, like Young, may not play against the Bulls Tuesday night. Hawks head coach Lloyd Pierce said during an in-game broadcast that Collins was likely done with Summer League sometime soon. Pierce could have simply meant that Collins and the team only has one game left, but it seems more likely that he was alluding to Collins being pulled from Tuesday’s game. 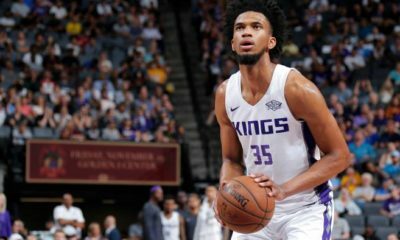 After a successful rookie campaign and a dominant Summer League, it seems to make more sense to protect Collins’s health moving forward. The Portland Trail Blazers received nice contributions from former draft additions Zach Collins and Jake Layman. Both players were acquired via draft day trades, with Layman joining the team in 2016 and Collins in 2017. Portland, like some pseudo-contenders, are void of cap space and are likely looking to improve the roster from within. That means any big summer performances are sure to catch the eye of head coach Terry Stotts and general manager Neil Olshey. Layman poured in 23 points on 9-14 shooting, a mark that is even more impressive when considering the swingman was also 4-5 from three. Layman, most known for his freak athleticism and dunking ability, could easily steal some playing time if he can shoot the ball even close to as well as he did against the Hawks. Coach Stotts told the broadcast crew during the team’s Saturday win over Utah that the team did not shoot as many threes as he would have liked in 2017. Couple that with a clear lack of talent at the wing and you have a golden opportunity for Layman if he can continue to knock down shots. Collins has a more solidified role in the rotation, but growth is always welcome. The 10th overall pick in 2017, Collins played sparingly as a rookie before some impressive performances later in the season. The former Gonzaga Bulldog had an impressive 5 blocks against Atlanta, showing off his 7’0″ frame and lengthy wingspan. Collins added 8 points on 3-5 shooting (60.0%) to his line for the night. The team would probably like to see him be more aggressive. That said, it is a positive sign to see Collins have an efficient game offensively while contributing elsewhere. Besides, star guards Damian Lillard and CJ McCollum will likely take a lion’s share of the shots in Portland. That leaves the Blazers’ biggest use for Collins as a complimentary player anyways.